SAS now has a convenient link for districts to provide their connection information securely to them for onboarding purposes. The link to send your key and secret information to is https://mi.sas.com/edfiOptIn.html . If your district is interested in trying out SAS EVAAS and would like to participate, our helpdesk can assist with the process. Simply send an email to support@midatahub.org and we will work with you on the very quick setup steps. The deadline to complete this work for the 2018-19 school year is December 21st , so please plan accordingly. On Thursday October 24th , local administrators trained on MidataHub. This session marks our most comprehensive training and feature integration session to date. Active integrations that will be included for every district are; SIS integrations, Academic and EWIMS dashboards, MiLearn, MSTEP dashboards, and UIC services. For the districts at GOISD , this week will offer enhancements across all of these features. 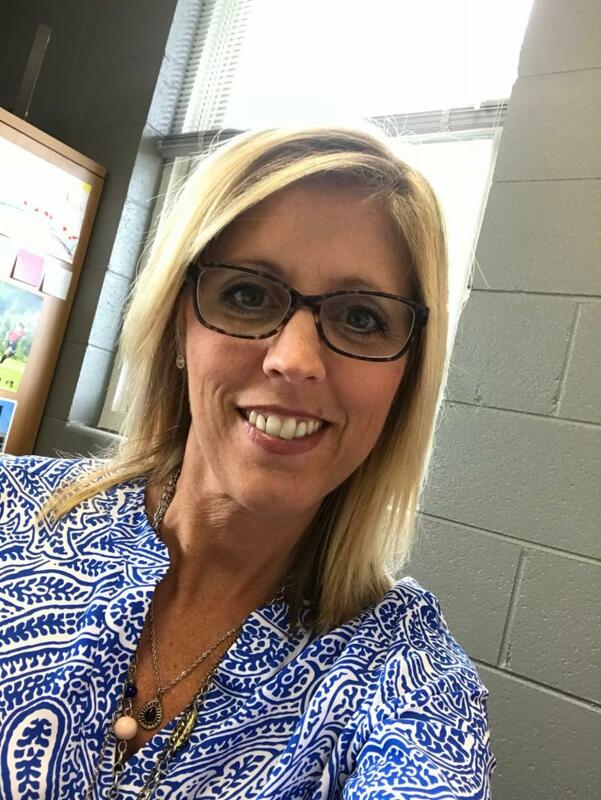 Tonya Harrison is the Director of General Education at the Mecosta-Osceola Intermediate School District in Big Rapids, Michigan. Currently in her 23rd year of education, she has been a middle and high school classroom teacher, a building administrator, along with serving as a curriculum and federal programs director, before making the switch to the ISD. She is an active participant at GELN , the Northern Michigan Learning Consortium and the Reading Now Network (RNN) team, is a member of the Michigan Collaboration Hub (MiCH) Steering Committee and the Actionable Data Advisory for the Data Hubs, and has recently been asked to sit on the Michigan ASCD Board of Directors, representing MAISA Region 3 . Her goal on every team is to bring instruction to the forefront for the success of student learners, teachers, and building administrators. Tonya, thank you for working towards bettering education for Michigan students! Please join us for our October monthly webinar. We will be covering recent development progress, the new MiDataHub.org website, M-STEP data displays in the dashboard, EEM integration, federation of Google and AD accounts and much more! We are always adding new vendor partners to MiDataHub. Learn about our newest partnerships during the Vendor Spotlight section on this months MiDataHub webinar (see times above). 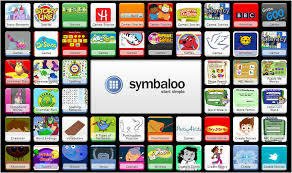 This month we will be highlighting Symbaloo, which is working to connect to us via the OneRoster API! Join the call to learn about how the first six districts to sign on can pilot this tool for free. The NWEA Permission to Release Data is now posted to our website . The steps needed to get your NWEA assessment results data flowing for your district are listed. This is for current NWEA partners only. Over 50% of students and 40% of districts are now live on the DataHub! With the most recent addition of districts in MiDataHub, we have now passed the halfway point on total number of students in the state that are represented in the system live. We are also at an even 40% of districts now. There is much more work to go, but because to the efforts of many across the state, progress is being made! 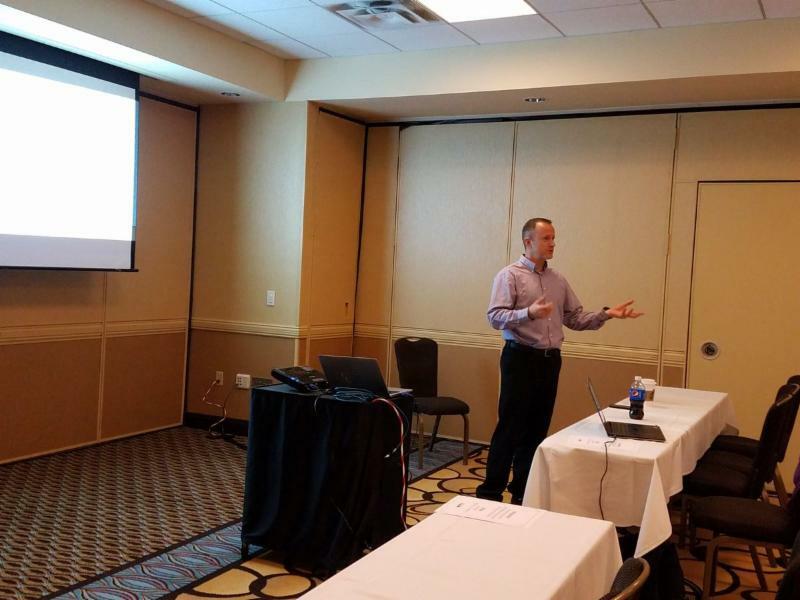 Our very own, Kevin Bullard presented at the 2018 Fall PSUG Event that was held in Kalamazoo, MI. Topics covered were Configuring your PowerSchool system to MiDataHub and connecting schools to additional functionality.